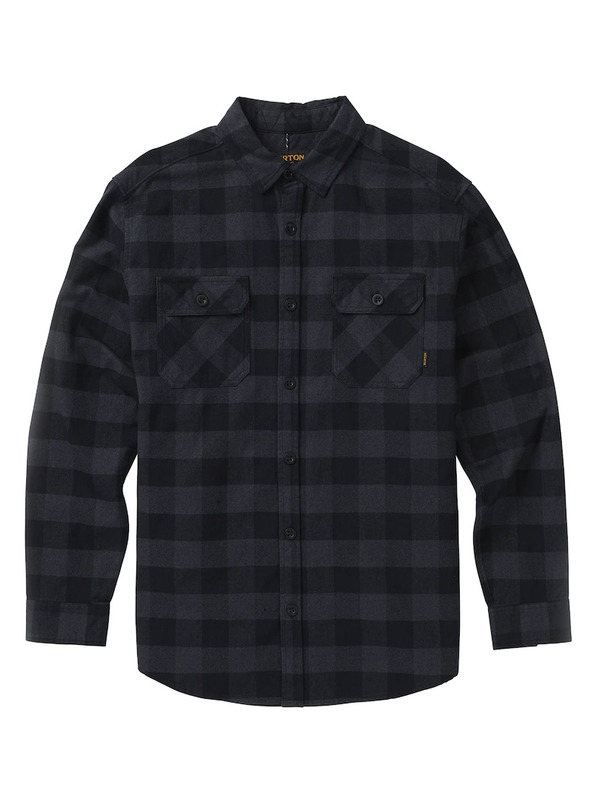 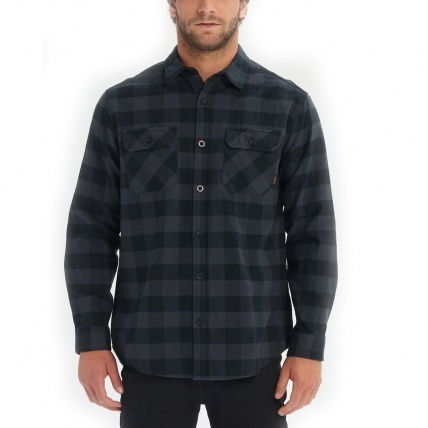 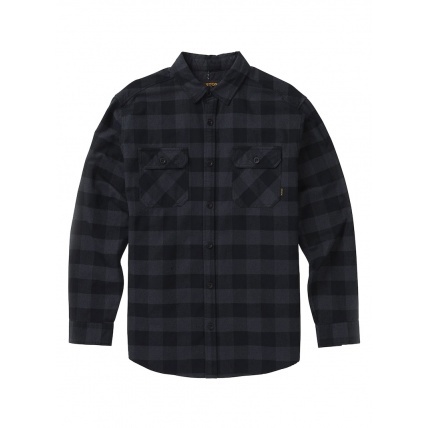 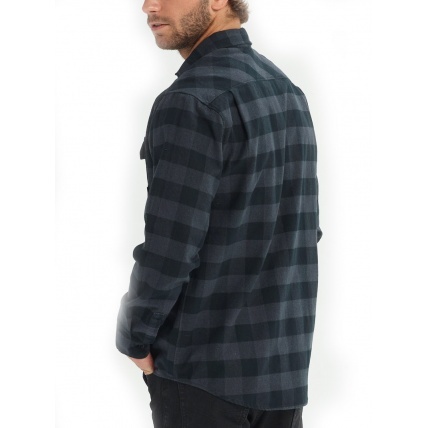 Burton are killing it again this year with the updated Brighton flannel button up shirt, we love this as it can be used all year round for the Slopes and Après of winter and those summer nights when you need just a little more than a t -shirt. Button up design, Burton keeping the classic look on this shirt tying in nicely with the pockets which also feature button closures. 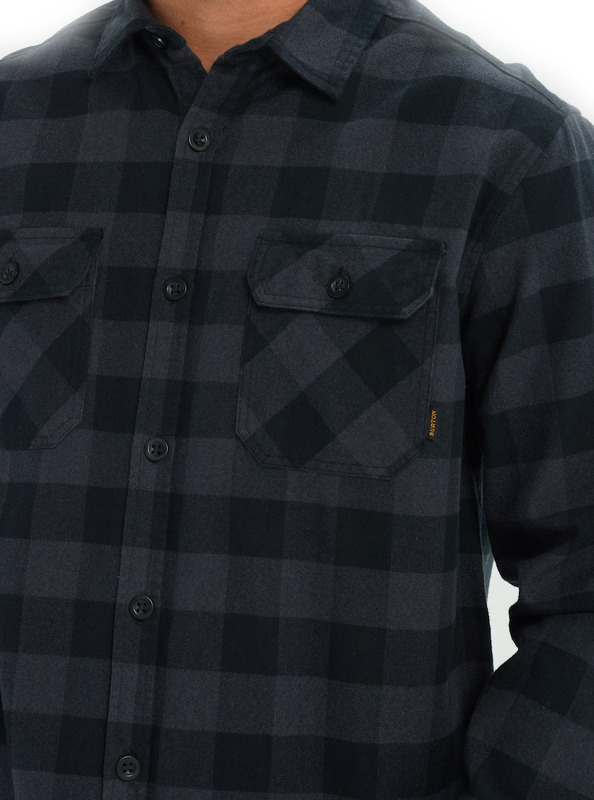 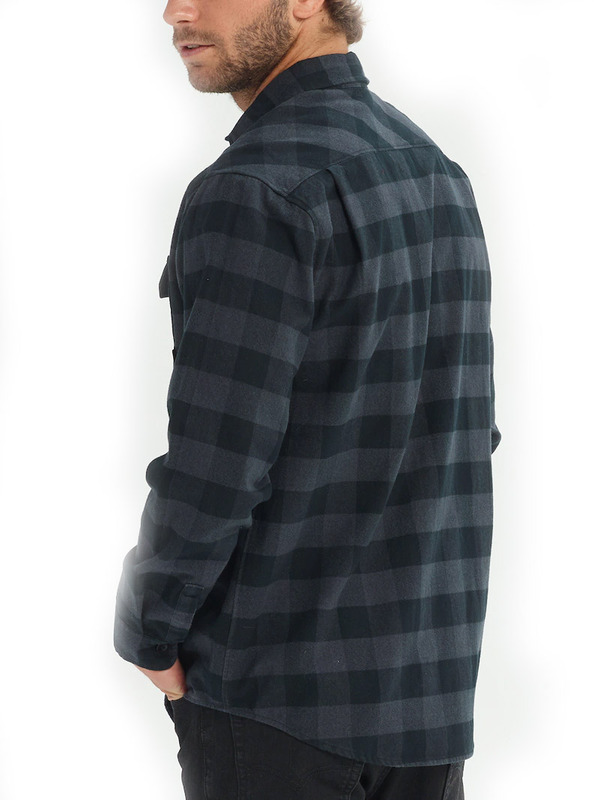 Looking good is key, this shirt features a premium check pattern. 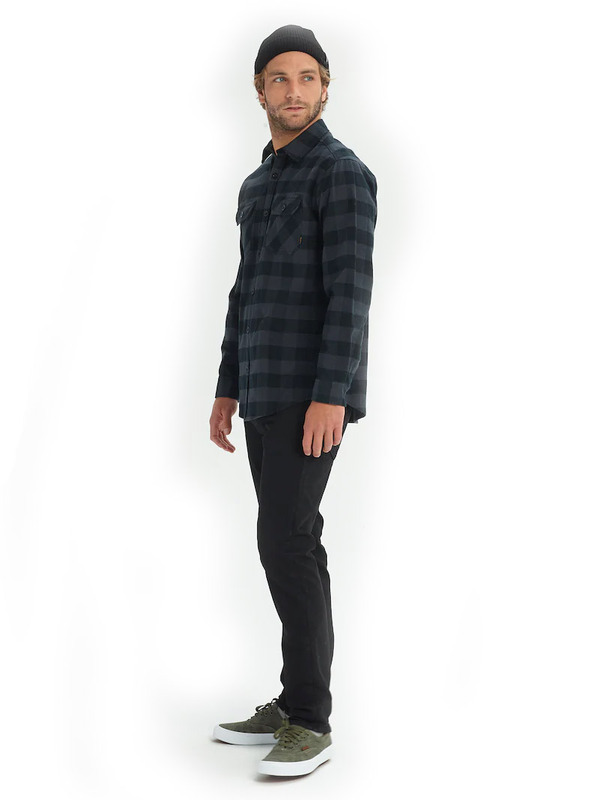 Look and feel your best with this. 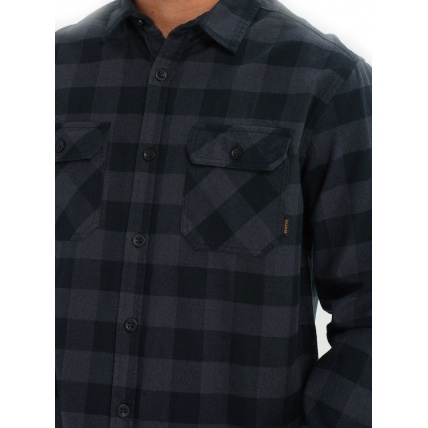 The black and grey features really contrast nicely together and complete the look.